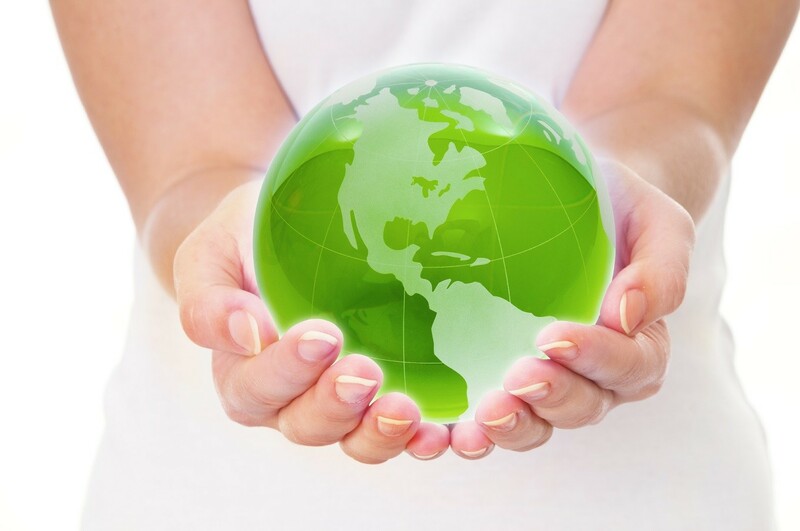 As the debate on global warming and the growing human population’s effects on the environment continue to rage on in Washington, businesses and consumers worldwide are independently embracing more environmentally and green practices as these issues are hitting closer to home. Whether motivated by the health consequences of air pollution to pesticides, damages to property by extreme weather conditions, exploitation of our favorite natural destinations, or just the unsightly nature of litter or a high power bill; modern society is logically progressing towards a lifestyle that is more sustainable. Great investments have already been made embracing this movement in technology, from solar panels to cars, but there is still significant potential in hundreds of other industries as this shift in businesses and consumers priorities continues to unfold. The technology and energy industry was the first to see this major surge in the desire for new, alternative and in effect green and sustainable demand due to the increased costs and risks associated with oil, fuel and unreliable grid systems. Motivated by their pocketbooks and a greater sense of independence, American consumers helped the solar panel and alternative-fuel vehicle industry take off. Though spearheaded by many renowned entrepreneurs such as Elon Musk, to compete in these industries now requires outlandish amounts of investment money and knowledge of these increasingly competitive and cut-throat industries. But as these companies grow, they will want – if not daresay need – to maintain their environmental friendly image with the general public, forcing them to create demand for more green industries to help support their brand. This movement to create or sustain an environmentally friendly and sustainable brand and public image is not limited to the companies creating sustainable technology; many manufacturers of regular household products, clothing, retail establishments, software, food and services are finding themselves shifting with the consumer priorities to gain favorability above their competitors. Above and beyond gaining and edge the competition, companies are also finding that sustainable practices also gain loyalty of their employees, companies like Google offer rideshare programs and healthy, organic meal choices – showing that the care not only for the health of the environment, but also their employees well-being. And hence, supply and demand steps in for those looking for the new investment trend beyond green technology. Green Vendors, and what is most significant is what all of these businesses have in common, they need a place to operate: factories, offices, stores, dealerships, restaurants and more. As popularity of these aforementioned industries continue to grow, also needs to be the industries that support them. And with brand image concerns rampant in our increasingly connected society, businesses will do whatever they must to keep public favorability and avoid being labeled phony or fake; this includes seeking out these vendors to become champions of their brand image green army. If they have not already, green, sustainable and environmentally friendly business service investments should rank highest on any investor, entrepreneur or potential business owner’s radar. Recycling services, green commercial cleaning and janitorial (Stratus Building Solutions), LEED compliance consultants, energy-use auditors, recycled tools and materials suppliers… the list is endless. Wish you had the foresight to invest in Apple or solar power before they took off? This is the moment you have been waiting for. Get ahead of the curve with turn-key franchise opportunities with Stratus Building Solutions, the industry leader in green and environmentally conscious commercial cleaning and janitorial services. Learn more about our Executive Master and Unit Franchise levels at Stratusclean.com.